Ragù Spaghetti & Pasta Sauces were presented as the must-have menu choice for children in the USA with “The Long Day of Childhood”, an integrated advertising campaign recognised with a Gold Cube at the global Art Directors Club awards this week. 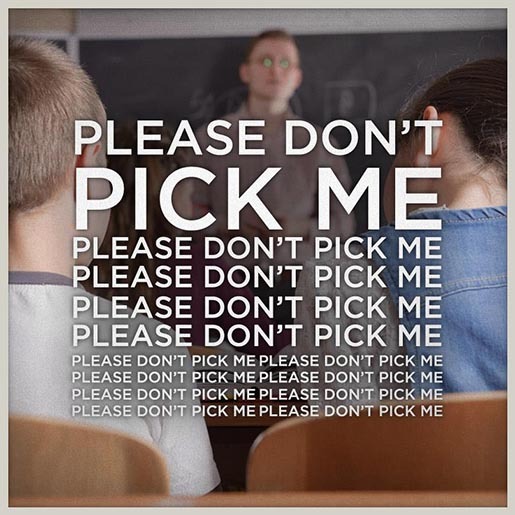 The campaign, launched during the Olympics in August 2012, began with a series of television commercials in which young people took solace in Ragu meals after traumatising events such as walking in a moment of parental intimacy. 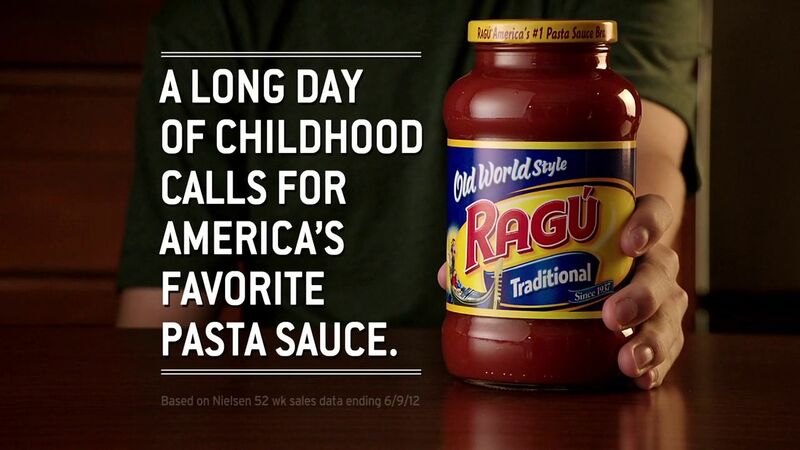 The campaign’s jingle continued in radio ads and a call for entries on the Ragu Facebook page. 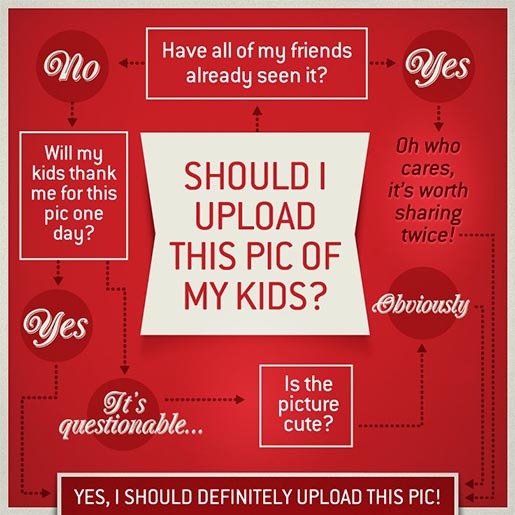 The “Give ‘Em Ragu” app allowed parents to submit videos or photographs documenting the longest day of their own children’s childhood. 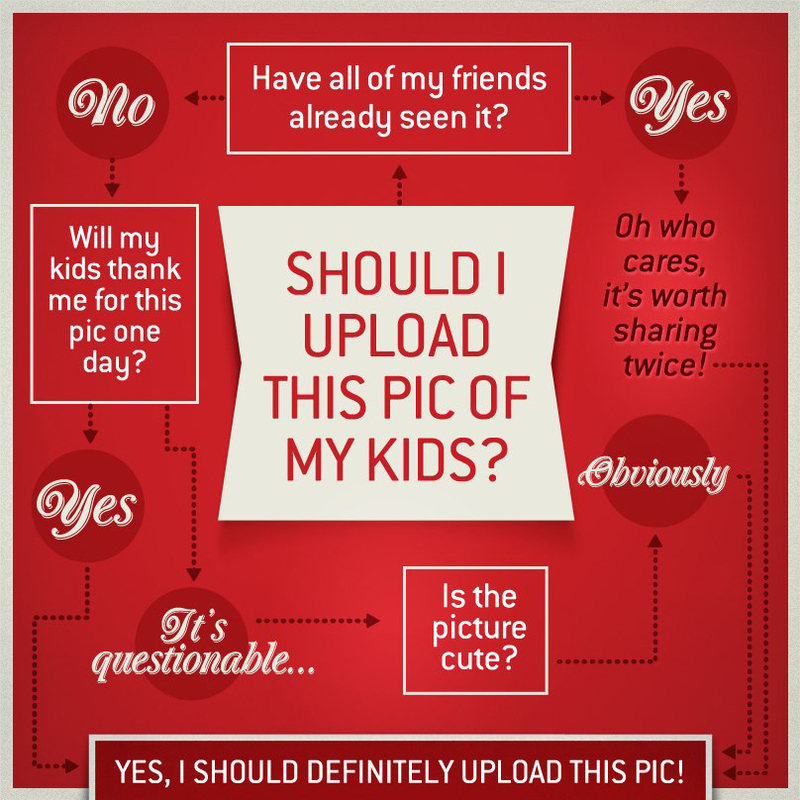 The campaign continues with crowd-sourced images and stories on the Long Day of Childhood Tumblr site. Six television commercials, Parents Bedroom, Cheek, Hamster, Cursive, Sleepover and Participation Award, present the Long Day of Childhood jingle. Three radio ads, Sharing, Shoes and Roll Call, continue the Long Day of Childhood theme. “Charlie Bit My Finger”, filmed in the UK, connects the Long Day of Childhood theme with the stars of a viral video filmed by parents. The Give Em Ragu app gives parents the opportunity to share their childrens pain. 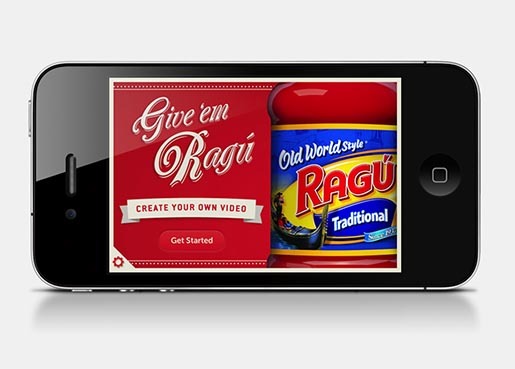 Three videos present the app, “Introducing the Give Em Ragu App”, “Snow” and “Rain”. The Long Day of Childhood campaign was developed at BFG9000 New York. Filming was shot by director Steve Miller via @radical.media with executive producer Gregg Carlesimo and producer Robin Buxton. Editor was Chris Franklin at Big Sky Editorial with executive producer Cheryl Panek. Music and sound were produced at Butter by executive producers/co-composers Ian Jeffreys and Judson Crane, mixer Philip Loeb, and executive producer Gloria Pitagorsky. Audio post production for the radio spots was by David Wolfe at Mr. Bronx Audio Post. Colorist was Chris Ryan at Nice Shoes. 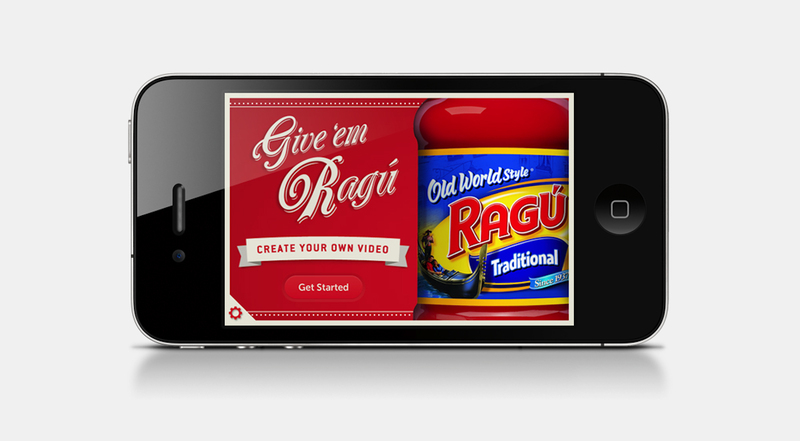 The Give Em Ragu app was developed at StinkDigital. Digital banners were produced at Hook Studios. Filming for Charlie Bit My Finger was shot by Radical Media director Dennis Liu via Stink London with executive producer Ben Schneider and line producer Helena Reis. Post production was done at Outpost Digital by editor Tim Ziegler and producer Jennifer Helm.